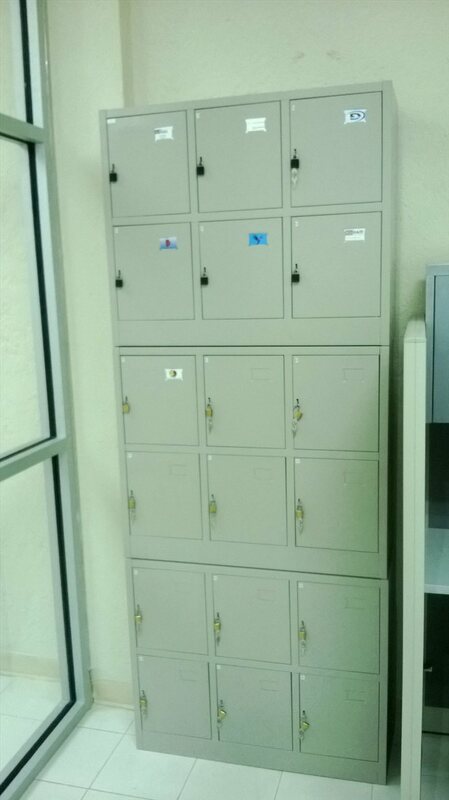 Rue Salomon, .Rue Salomon, .Rue Salomon, .Rue Salomon, .Rue Salomon, .Rue Salomon, .Rue Salomon, .Rue Salomon, .Rue Salomon, .Rue Salomon, . 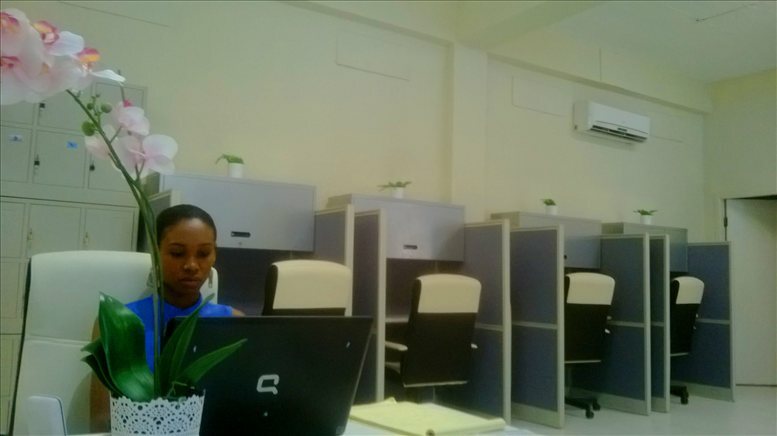 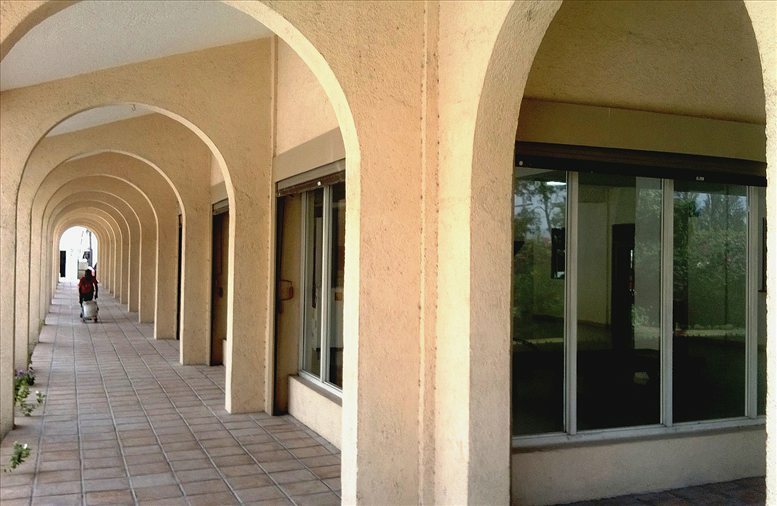 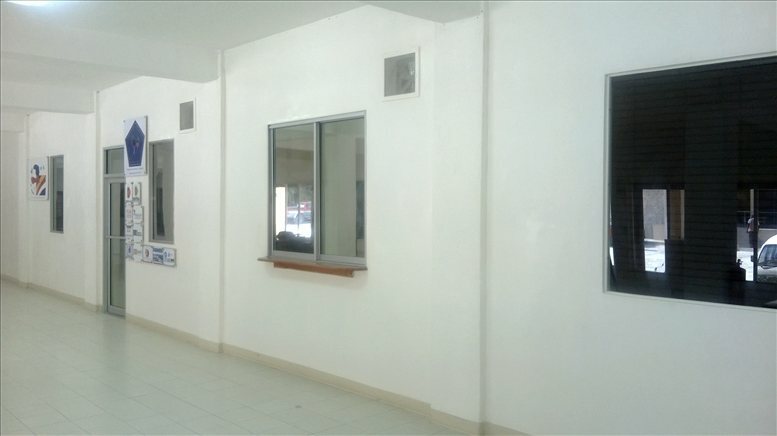 Location is the key, therefore this business center is situated in Port au Prince – Haiti, at Rue Airport- rue salomon, five minutes from the International airport, 10 minutes from the government area. 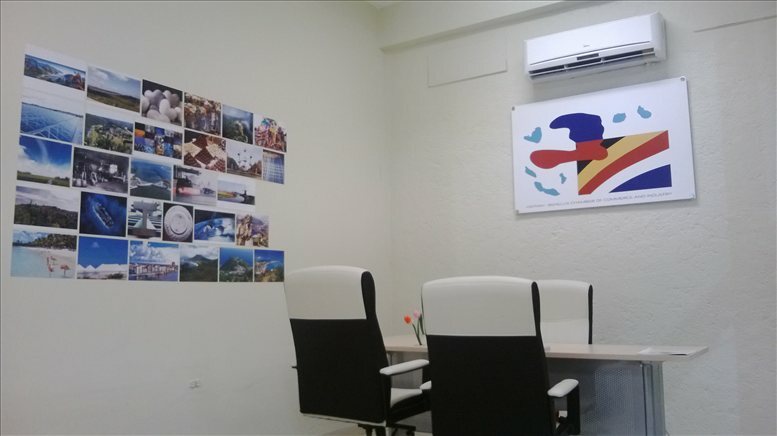 This business center offers all the services for your business to be on location and have contact with the local market and the region. 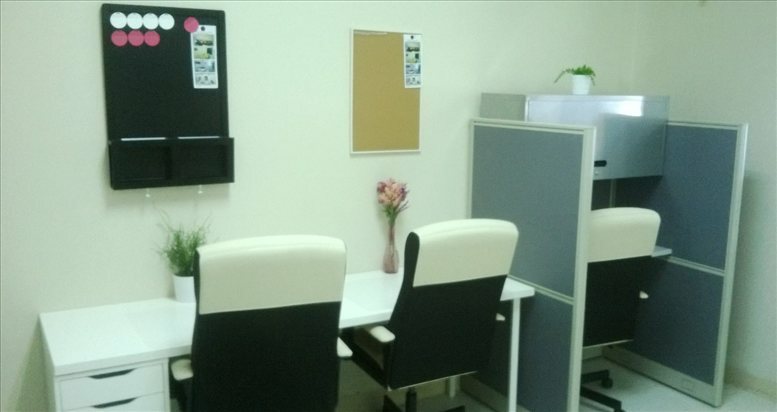 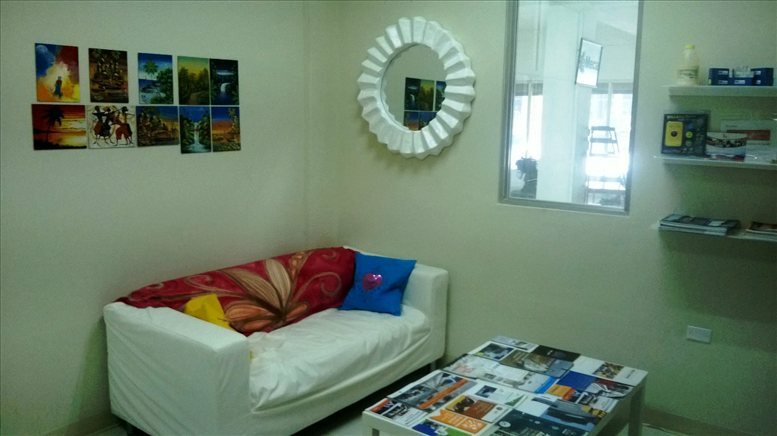 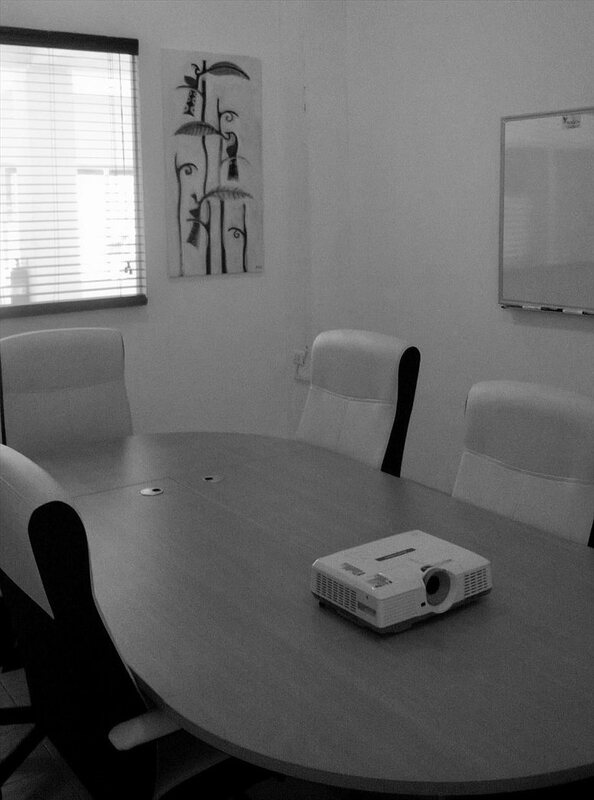 A good location in the industry zone, with parking and relax area. 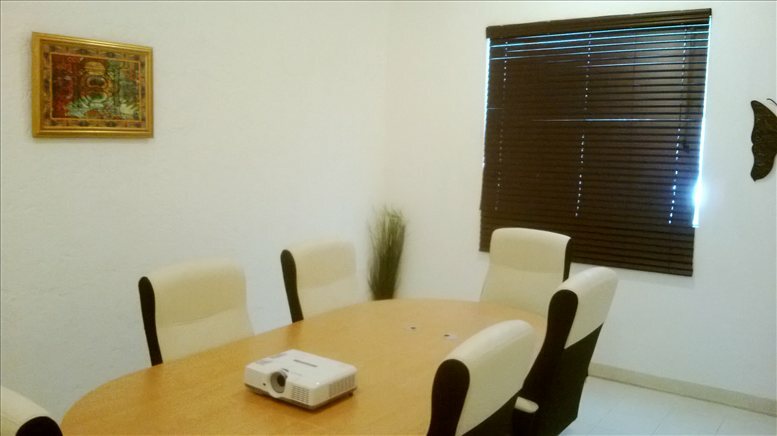 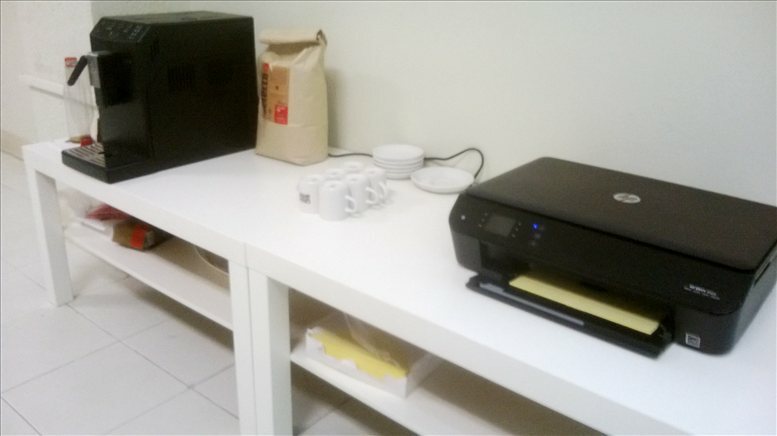 Amenities include mail box services , use of local address, full-time receptionist, telephone access, internet, meeting room (desk, 6 chairs, projector, white board), with inclusive coffee and water.